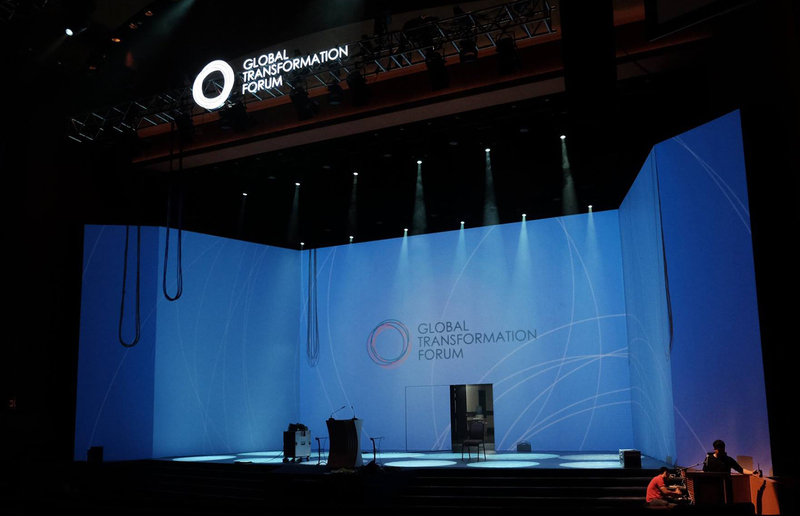 The Global Transformation Forum is one of the biggest and most important platforms in the world for influential, global leaders to engage, and share experiences and best practices on how to drive transformation. So, when PEMANDU Associates – the organiser of Global Transformation Forum 2017 – appointed us to be the Forum’s Official Apparel Partner, we were more than excited. 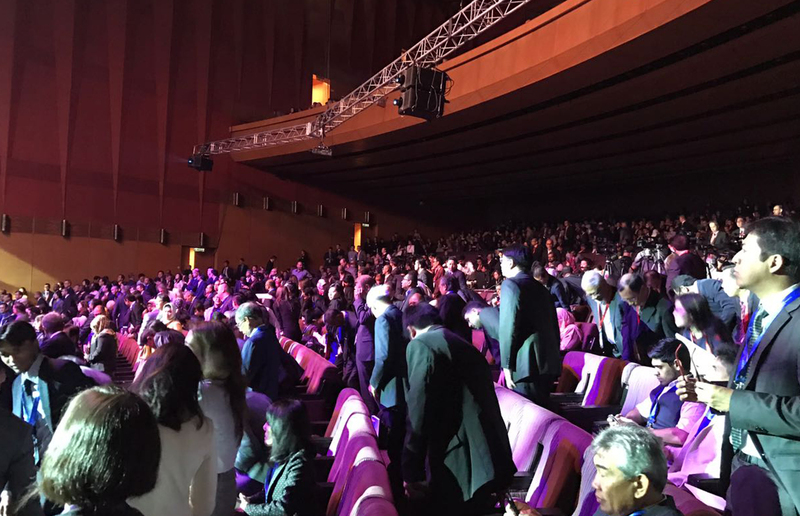 Held in Kuala Lumpur over two days in March 2017, GTF17 featured some of the most legendary icons and renowned business leaders in the world, including Sir Richard Branson, Jack Ma, Usain Bolt, Chris Gardner and even David Coulthard. 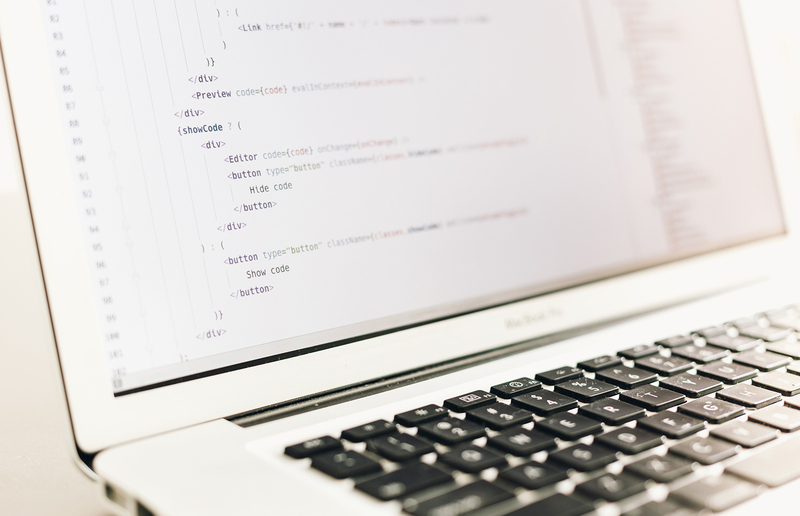 To be working on such a large-scale, global project that featured such illustrious names was a game-changer for us, and from that we saw the opportunity to reinvent how apparels are sold during conferences and events. Being the expert in t-shirt design, we knew we had to deliver beautiful, retail-worthy t-shirts that carry a mass appeal for GTF17. So, we decided to leverage on the big names that would be present at GTF17 as speakers, specifically Sir Richard Branson, Usain Bolt and Jack Ma, as they were already household names loved by millions around the world. 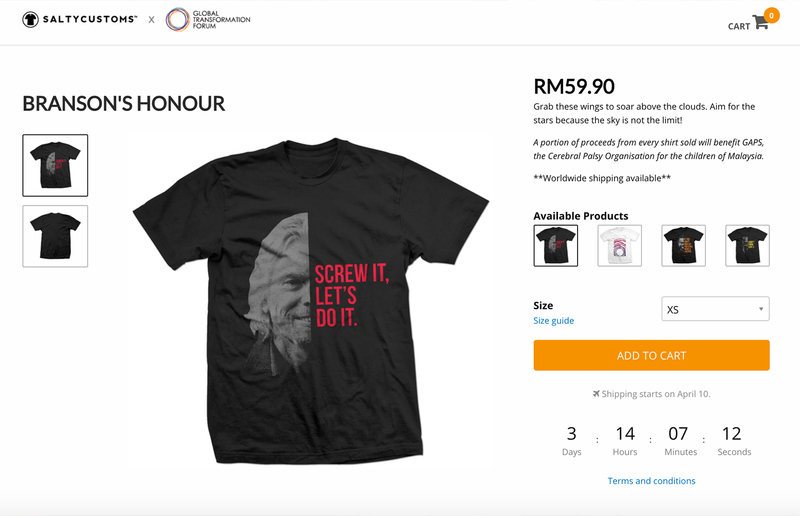 After months of researching, developing and designing, our team of local designers released 4 official designs for the Forum – Branson’s Honour, Jack Says, Bolt Forward and I Am. 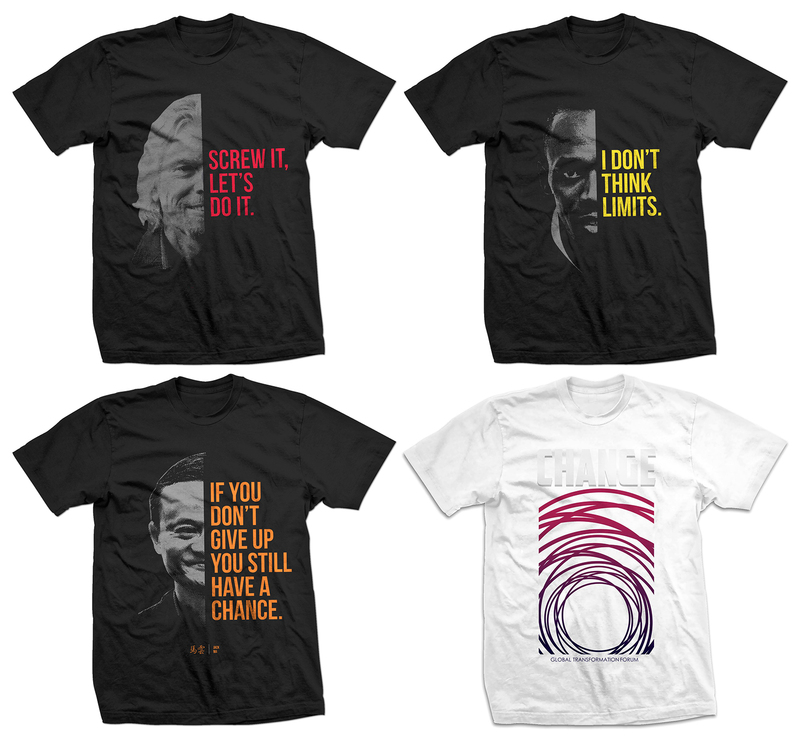 The first 3 designs featured each of the icons respectively with a quote from them, and the I Am t-shirt, which carried the design element of the event and had the word “CHANGE” imprinted on the front, became the official Forum T-shirt. Not only did we design the t-shirts for GTF17, but we also manufactured and delivered the t-shirts for our clients. GTF17 was a prestigious and world-class event, so we knew we had to produce amazing merchandise to match. Thus, each and every piece of the GTF17 t-shirts was made from high-quality, carefully sourced soft cotton to ensure maximum comfort. Now, this is where we started a revolution. Normally, conferences and forums would sell their official merchandise during the event itself. That in itself is a problem, and it is one that has been plaguing event organisers for many, many years. On top of having to deal with overstocking or understocking of merchandise, event organisers had been struggling with sizing issues, large initial capital investment and even logistics problems. 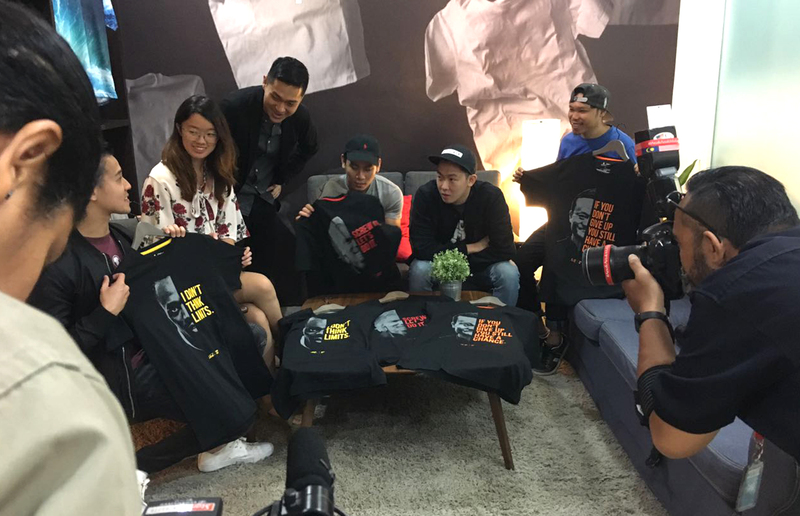 To solve all of that, we helped GTF17 set up an e-commerce website, where the public could log on and purchase their favourite GTF17 t-shirt weeks before the event. 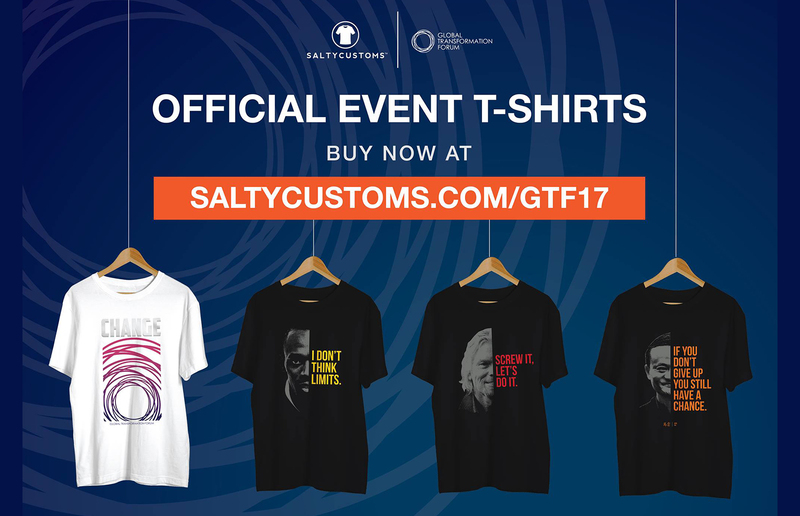 Because the t-shirts were only manufactured and delivered after an order had been confirmed, the GTF17 organisers did not have to worry about excessive or the lack of stock, or even costly investments. To stay in line with the Forum’s vision, our partnership with PEMANDU Associates and GTF17 was built on the foundation of driving transformation in the society. 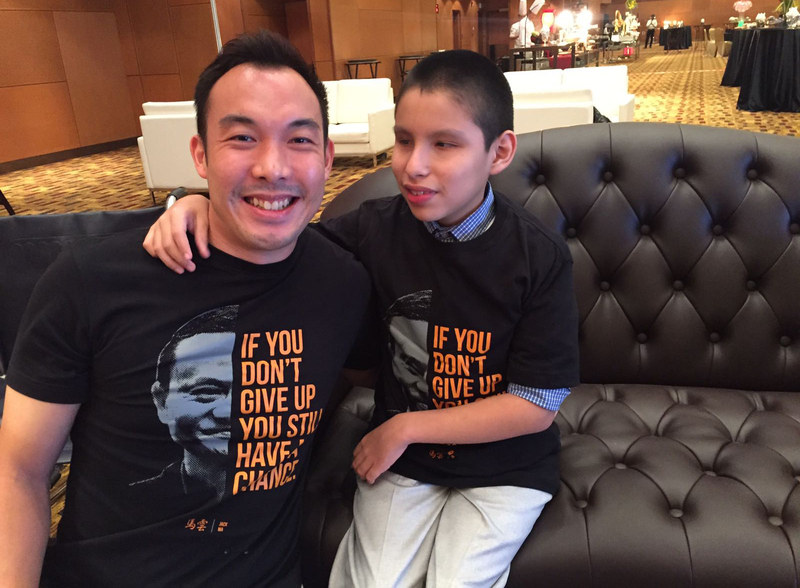 As such, a portion of the profits made on every GTF17 t-shirt sold would be donated to Gabungan Anak-Anak Palsi Serebrum (GAPS) in support of their further research of Cerebral Palsy for children in Malaysia. While the GTF17 project has been a challenging one for us, we believe that because we did things differently and we were bold enough to explore unchartered territories, we have succesfully redefined the way events promote and sell merchandise in the future. Our GTF17 t-shirts will be on sale until 4 April 2017. If you would like to purchase yours for only RM59.90 each (inclusive of delivery), visit saltycustoms.com/gtf17 now. 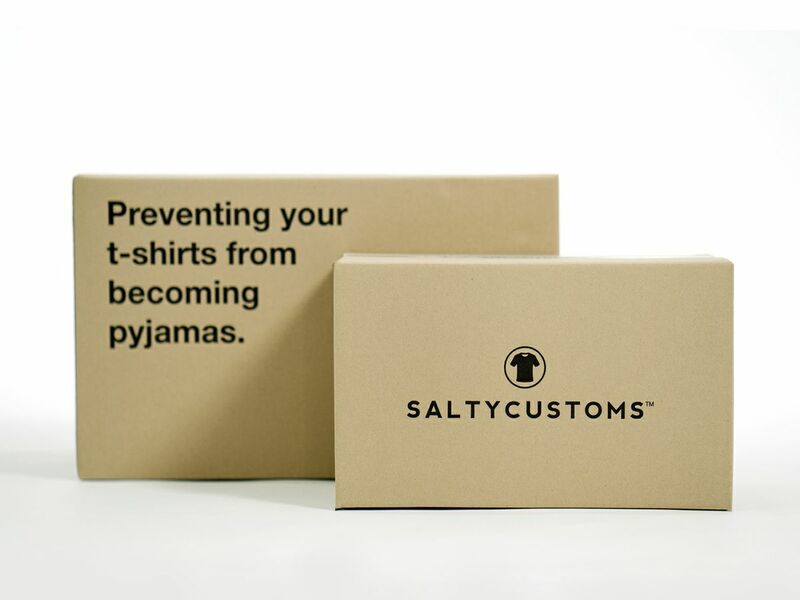 To stay in touch with us, check us out at facebook.com/saltycustoms.